Russian bobsledder Nadezhda Sergeyeva has been banned from the Pyeongchang Winter Olympics after failing a doping test, the Court of Arbitration for Sport said Saturday. Russian curlers Alexander Krushelnitsky and Anastasia Bryzgalova will hand back the Olympic medals they won in Pyeongchang, the Russian news agency TASS reported, citing a Russian Curling Federation spokeswoman. 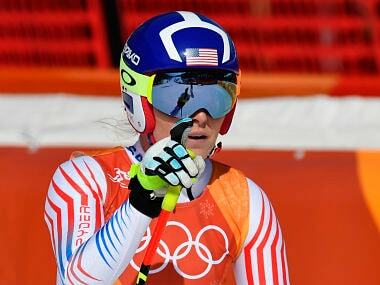 American alpine skiing teammates Lindsey Vonn and Mikaela Shiffrin, among the biggest stars of the 2018 Olympics, are in the Pyeongchang spotlight in the combined. Russian curler Alexander Krushelnitsky, who tested positive for the banned substance meldonium at the Winter Olympics, said on Tuesday he had never knowingly doped and welcomed an investigation into the "shock" result. 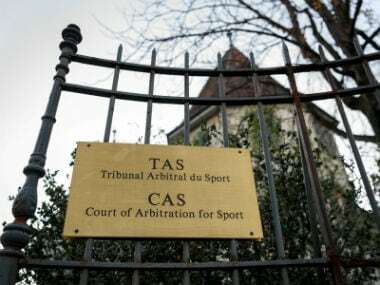 CAS said Jeglic "accepted an anti-doping rule violation and, as a consequence, the athlete is suspended from competing in the remainder of the Olympic Winter Games Pyeongchang 2018." 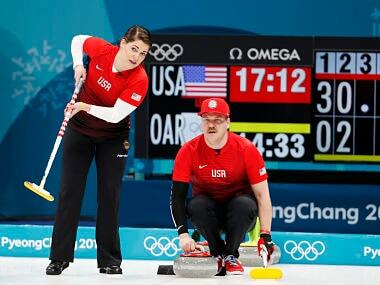 Krushelnitsky and his wife Anastasia Bryzgalova captured the bronze medal last Tuesday in the mixed doubles curling event. 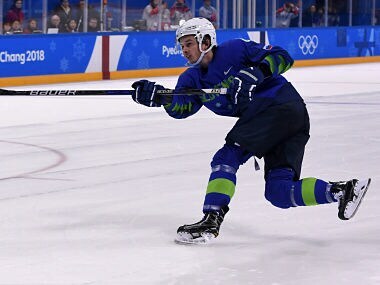 Even curlers taking part in the Olympic competition were left scratching their heads as news circulated that Alexander Krushelnitsky is suspected of testing positive for meldonium. 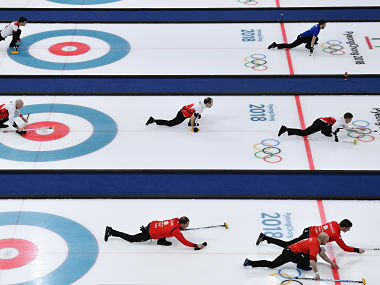 While the official opening ceremony is on Friday, the Olympic sports programme began when South Korea's Jang Hye-Ji slid the first stone down the curling ice.